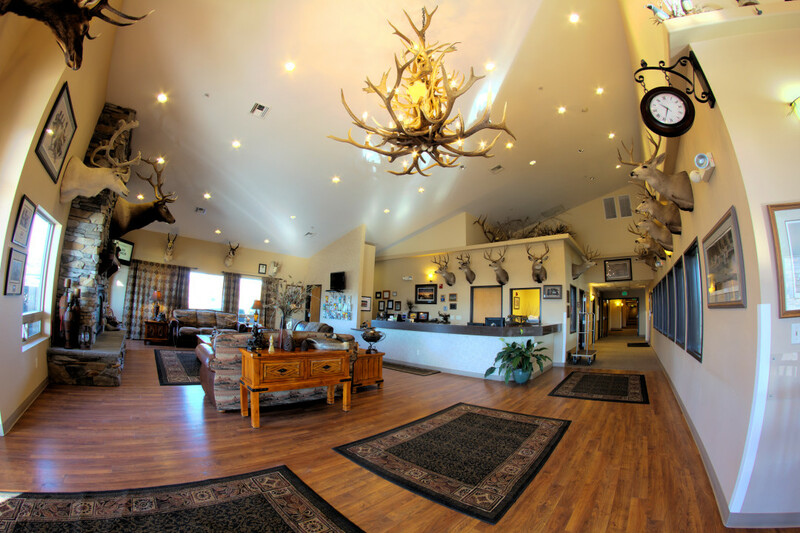 Our lodge offers a wide range of amenities to ensure your stay with us is enjoyable. 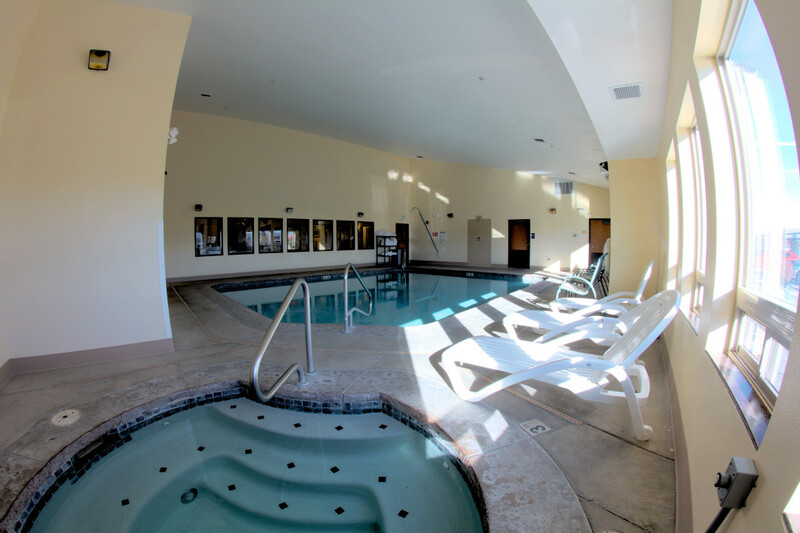 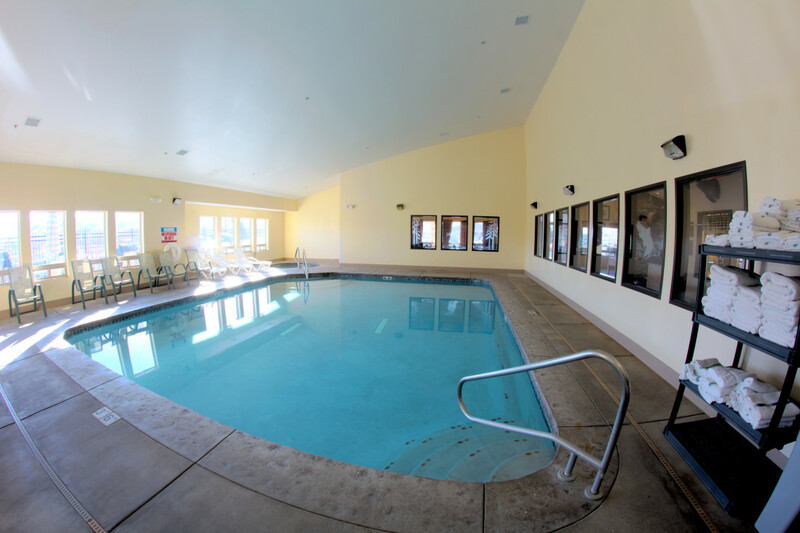 Take a dip in our full size pool with jacuzzi and shower/bathroom facility. 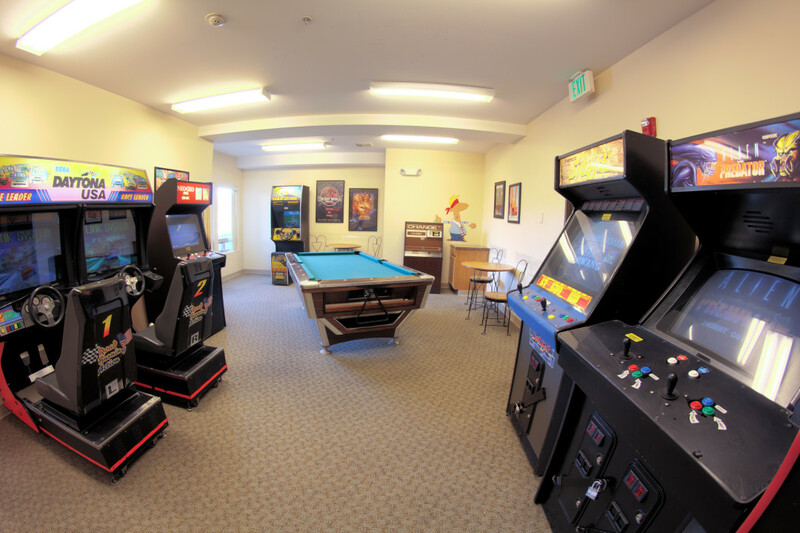 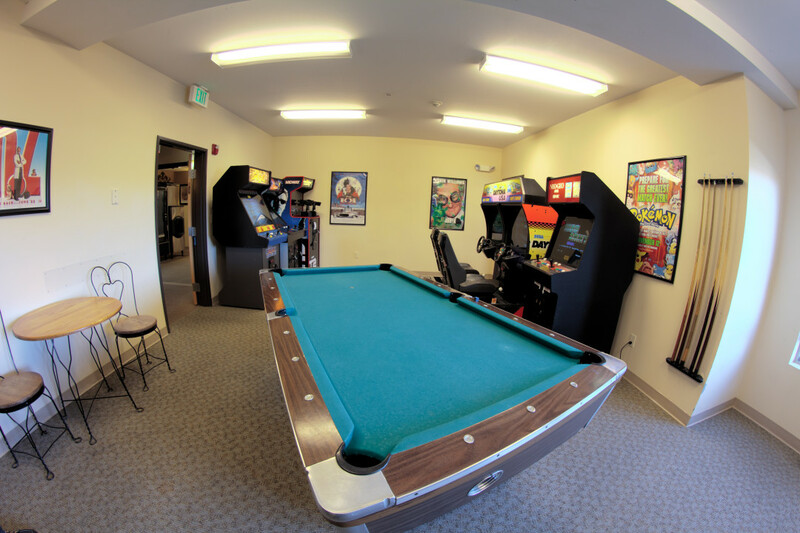 Keep the kids entertained in our arcade that is sure to have their favorite game along with a full size pool table. 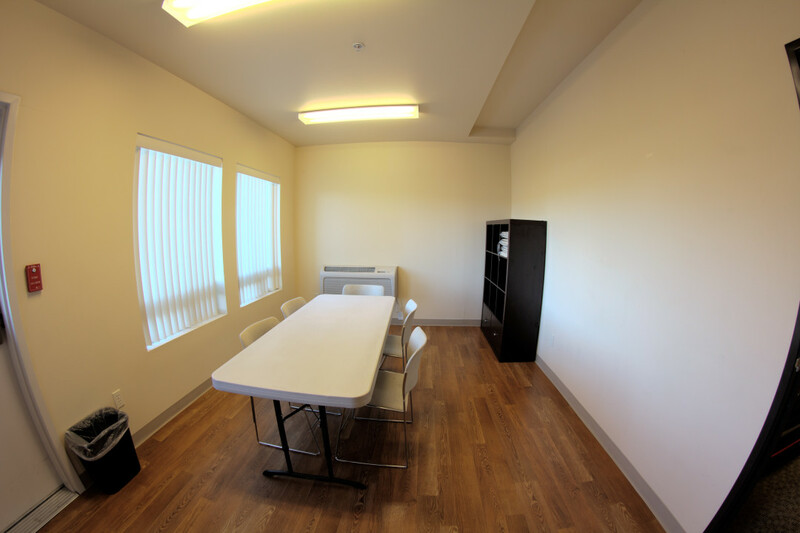 If you are needing a clean change of clothing we have guest laundry on site as well as access to a dry cleaning service. 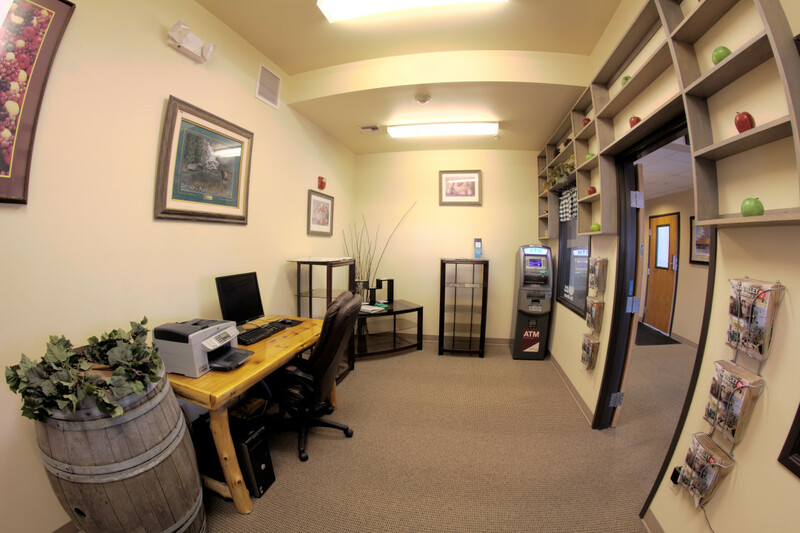 Our office suite can meet all your business needs with free Wifi, copy/fax machine and desk top computer. 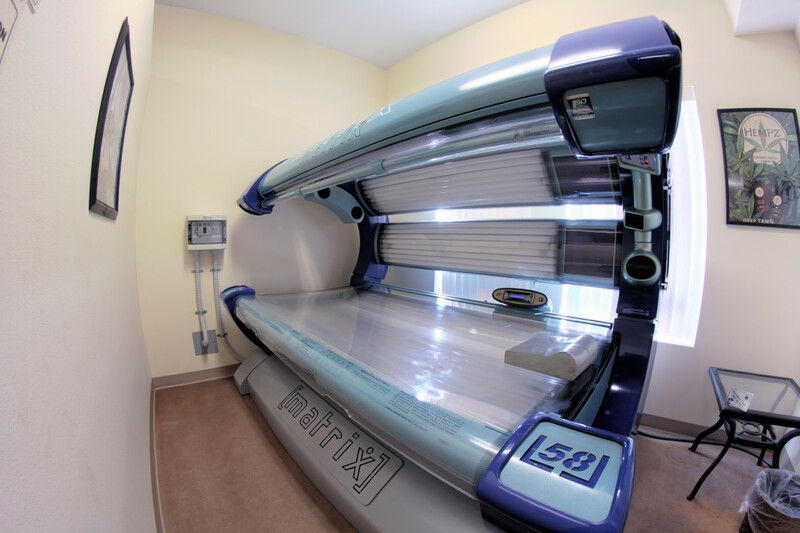 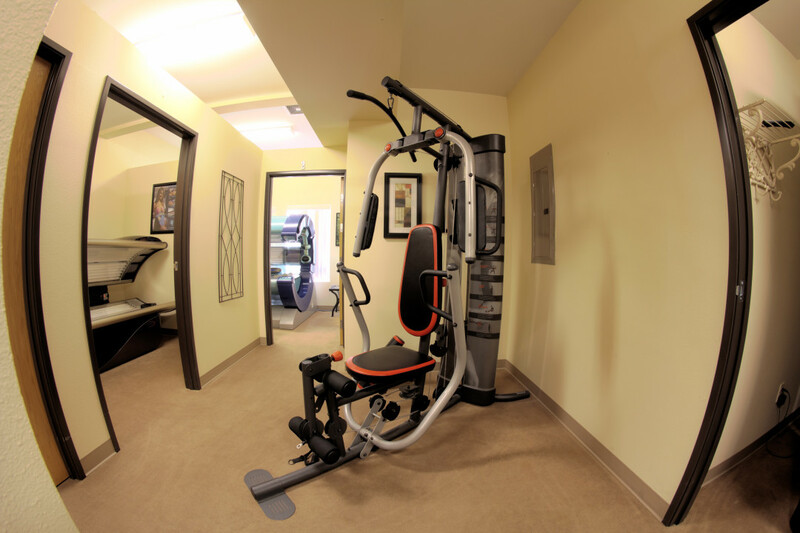 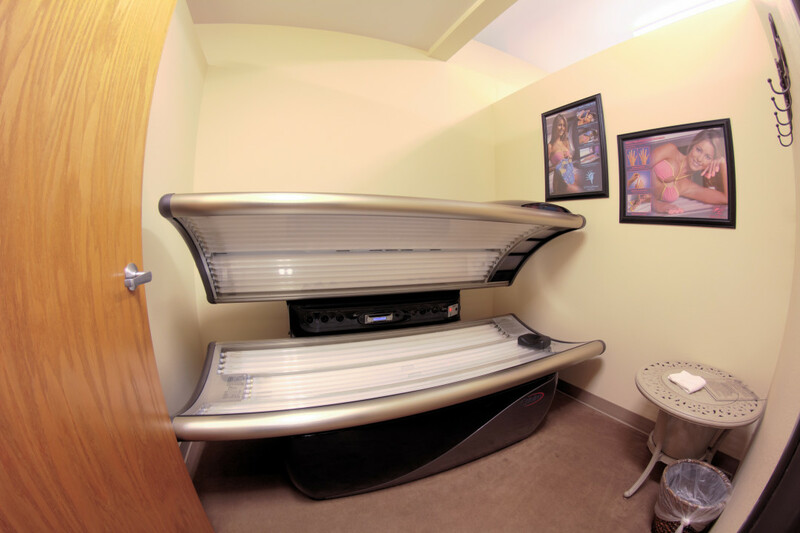 We offer our guests a multi-gym unit and tanning salon to encourage an active yet relaxing stay. 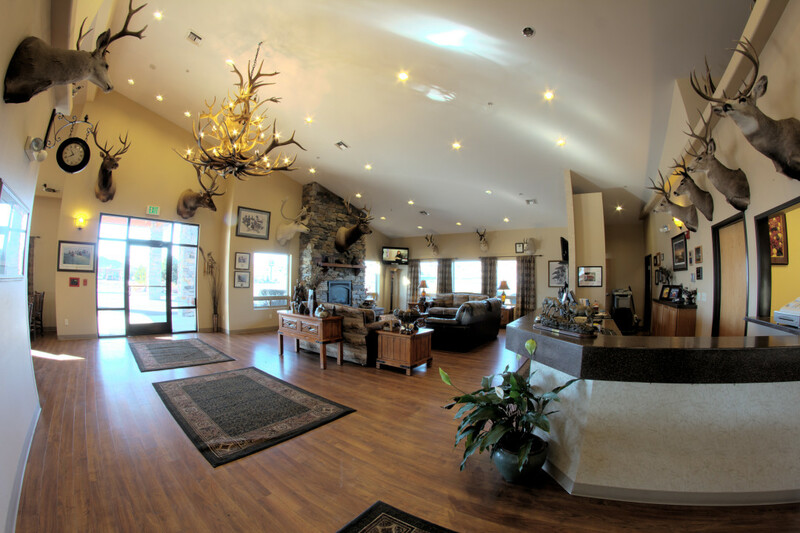 Enjoy our front lobby that is designed to welcome small gatherings around a hand laid brick fireplace that creates a comfortable and warm setting. 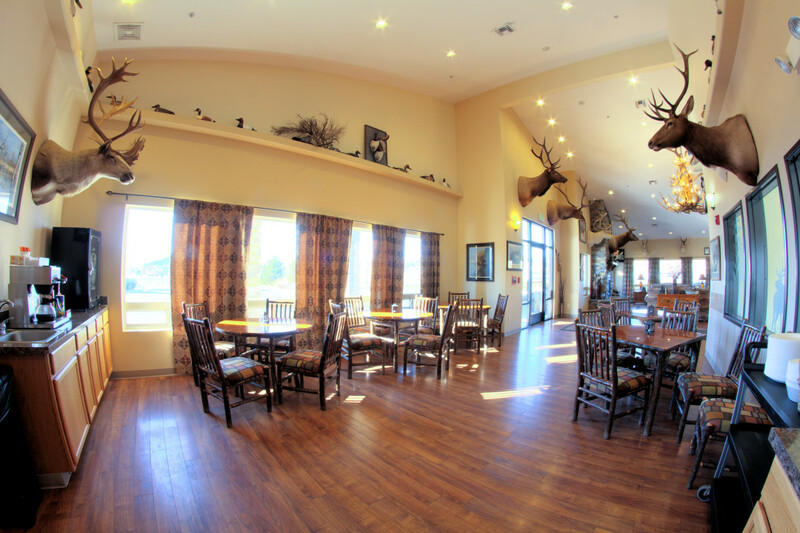 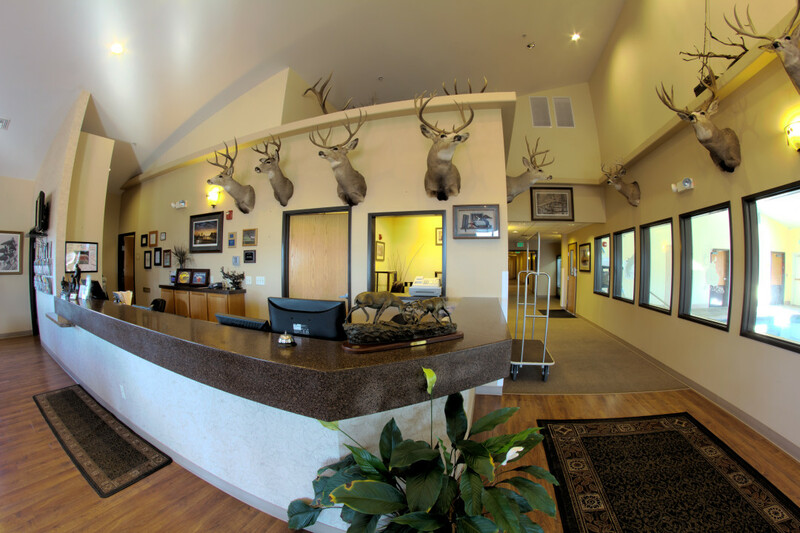 In true lodge fashion, the walls are adorned with majestic taxidermy elk, mountain goat, caribou, antelope and trophy deer, many of which are native to our region. 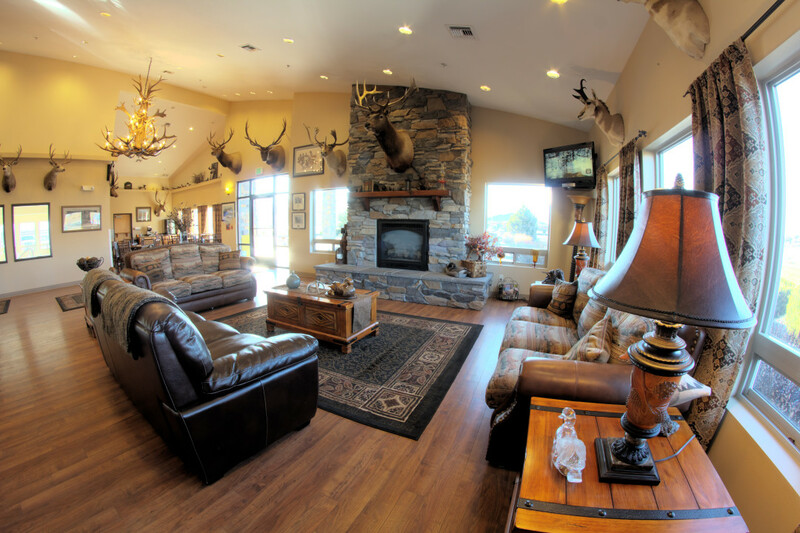 This is accompanied by one of a kind artwork and even the occasional wood carved duck decoy. 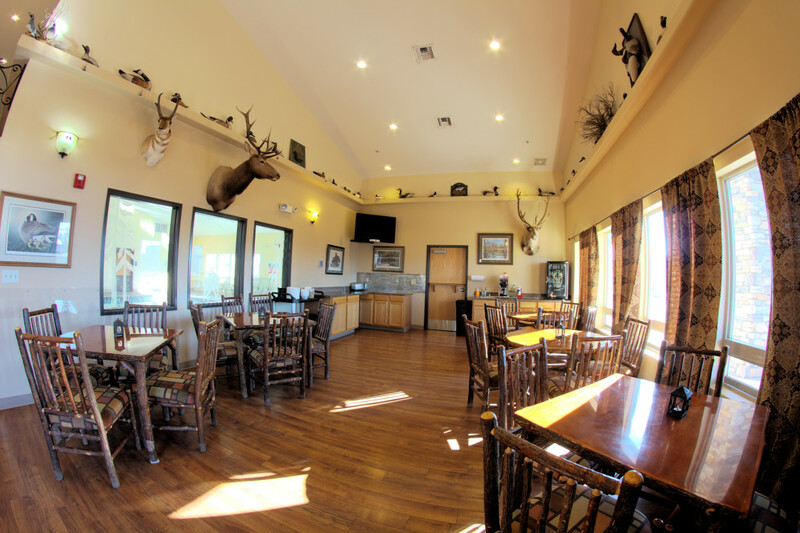 To start your mornings come down to our eating area just off the main lobby and enjoy an expanded continental breakfast of biscuits and gravy, waffles, toast, bagels, english muffins, pastries, yogurt, cereal and eggs. 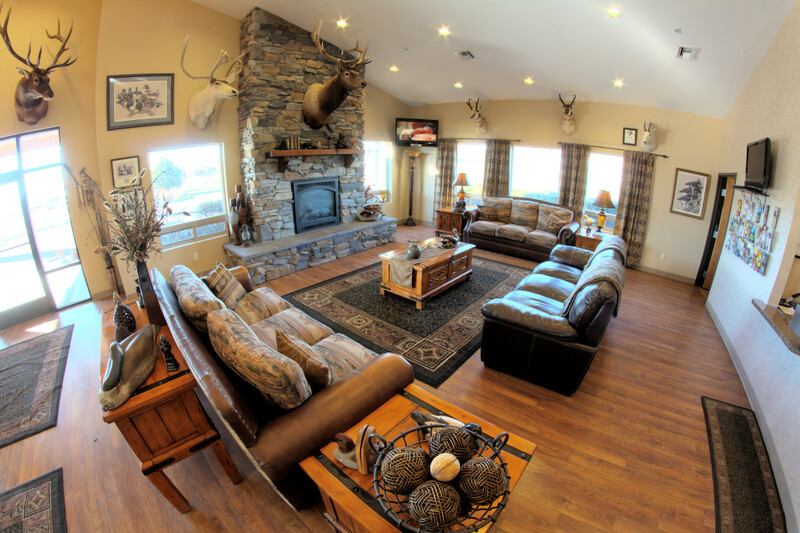 To wash that down we have Selah’s own Tree Top famous apple and orange juice along with milk and coffee.